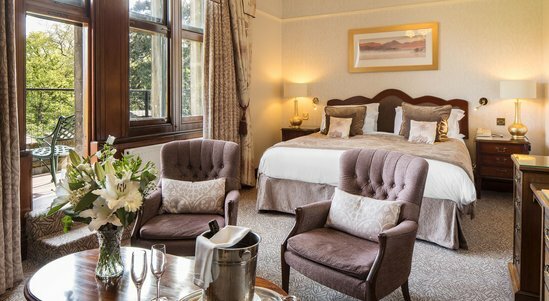 Win a four-night luxury break for two at the Lake District’s award winning Armathwaite Hotel and Spa. 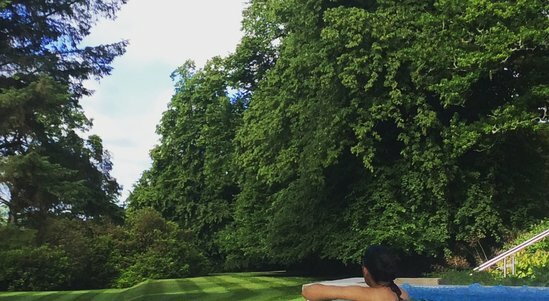 Situated in the heart of the Lake District, a UNESCO World Heritage site, this former stately home is the perfect place for an idyllic country retreat. Here you can enjoy first class accommodation, full use of the luxury spa and fine dining at the AA rosette restaurant. 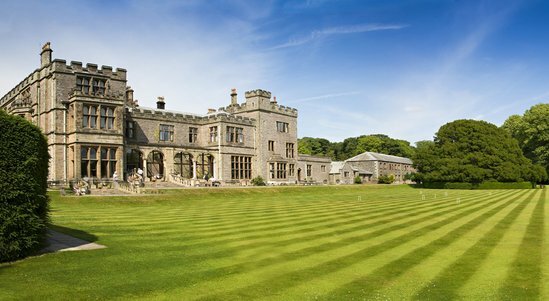 There’s also plenty to see and do, including a visit to the Lake District Wildlife Park, clay pigeon shooting, walking with the alpacas, or simply exploring the stunning Lake District fells. When it’s time to relax, you can restore and recharge with the superb spa facilities - including the sensual aroma room, a hush tranquillity room, hydrotherapy pool and experience showers. 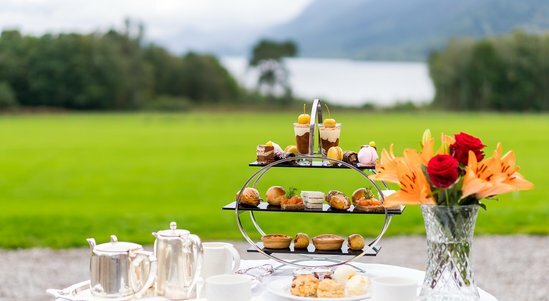 This prize also includes a complimentary Armathwaite Hall Hotel & Spa Signature treatment, the relaxing Tranquil Lakes Ritual. To enter, click on 'enter competition' in the information box. Please note, you will need to be logged in to enter this competition. Open to United Kingdom residents aged 18 or over, except employees of the Promoter, News Corp UK & Ireland Limited, and their associated, affiliated or subsidiary companies, their families, agents or any other person(s) connected with the competition, including third party promotional partners. Proof of identity and age may be required. This competition is only open to Times Subscribers. Competition closes at 23:59 on June 9, 2019 (the “Closing Date”). Entries received after the Closing Date will not be counted. To enter you must click ‘Enter competition’ button. Subject to availability, based on two people sharing a Studio Suite. Winners will be notified by email or using the other contact details provided by the winner within seven days after the Closing Date. All reasonable endeavours will be made to contact the winner during the specified time. If a winner cannot be contacted or is not available, the Promoter reserves the right to re-draw another winner from the valid/correct entries that were received before the Closing Date. The prize includes 50 pairs of tickets to be won for either of the two Sunday Sessions locations (Norwich and Exeter) this summer, 2019. The prize is not transferable or refundable and should not be resold. No cash alternative will be given. By entering, all eligible entrants agree to abide by each and all these terms and conditions. Misrepresentative or fraudulent entries will invalidate an entry. Where a competition involves a voting process: offering or receiving any incentive for voting is not permitted and will invalidate the vote, and may disqualify the recipient of the vote. The Promoter reserves the right, with or without cause, to exclude entrants and withhold prizes for violating any of these terms and conditions. The Promoter reserves the right to amend these terms and conditions. Any amendments will be published on the Website. For a list of winners please send a stamped envelope to News UK, Competitions Department, 1 London Bridge Street, London SE1 9GF stating for which competition you would like winners’ details.